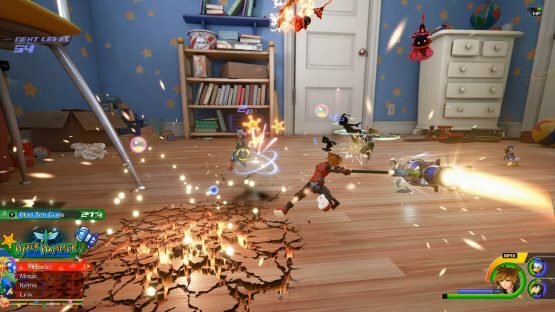 Where to even begin with Kingdom Hearts III? 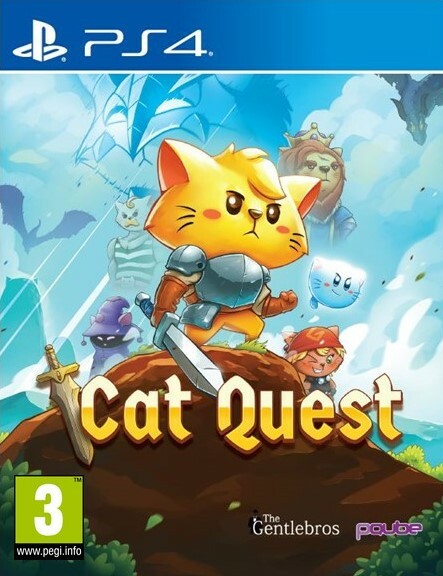 As someone who has played (if not completed) all of the games in the franchise, the third numbered instalment is somewhat of a momentous occasion that has been a long time in coming. This is why I’ve tried, and succeeded for the most part, to avoid spoilers for the game. At EGX last weekend, however, I failed. The demo I played at the event contained two levels; the Toy Box (the Disney world of Toy Story) and the returning world, Olympus. I have to admit that I skipped all of the cutscenes in the Toy Box level to jump into the action as soon as possible (and to avoid any possible plot spoilers), so I have no idea as to the story of that world. However, I got the gist that Sora and friends are now toys for reasons, and the Heartless have invaded Andy’s Room, so a pretty standard day for Kingdom Hearts. Olympus, however, had no cutscenes but instead threw the player almost immediately into gameplay. You can infer that you’re playing a scene from Hercules though, as a whopping great Rock Titan is bearing down on you, throwing giant boulders and whatnot. In fact, I did prefer this level in the demo based on that lack of narrative direction. Furthermore, it has made me want to play the game more to find out what has happened in the lead up to this immense boss fight. Kingdom Hearts III, from a gameplay perspective, feels at this point like somewhat of a “best of”. Almost all of the better mechanics (or in other words, the new techniques that Sora has learned) from other games in the franchise are back, including the wall running from Kingdom Hearts 3D: Dream Drop Distance (only more refined and polished) and the other “forms” for Sora introduced in Kingdom Hearts II, to name only two. Also, working in tandem with these enhanced techniques comes all of the other action-JRPG gameplay expected, with Keyblade swings, dodge rolls and quick select spells making up the bulk of the combat. Kingdom Hearts combat is still incredibly satisfying and wonderfully immersive, so fans of the series will not come away from this disappointed. 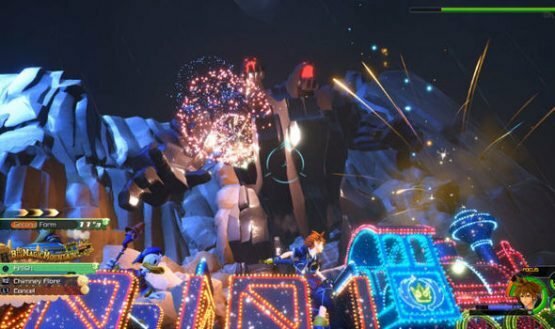 Returning to the combat too are the summons, but they have a few exciting additions in the form of bright and beautiful devastating attacks based on popular Disney theme park rides. These give the player a different set of controls, and often entirely change the genre of the game entirely. For instance the train summon that the player was able to use on the Olympus level shifts the gameplay temporarily into that of an on-rails shooter, repeatedly firing fireworks into the head of the boss. There is a purposeful difference between each of the two scenarios in the demo from EGX. The Toy Box level is more traditional Kingdom Hearts fare, zipping around Andy’s Room taking down the Heartless; whilst the Olympus level gives a greater focus on a single encounter and as such gives us a very strong indicator into how boss fights might work in the final game, which is remarkably similar to previous titles only with far more bombast. 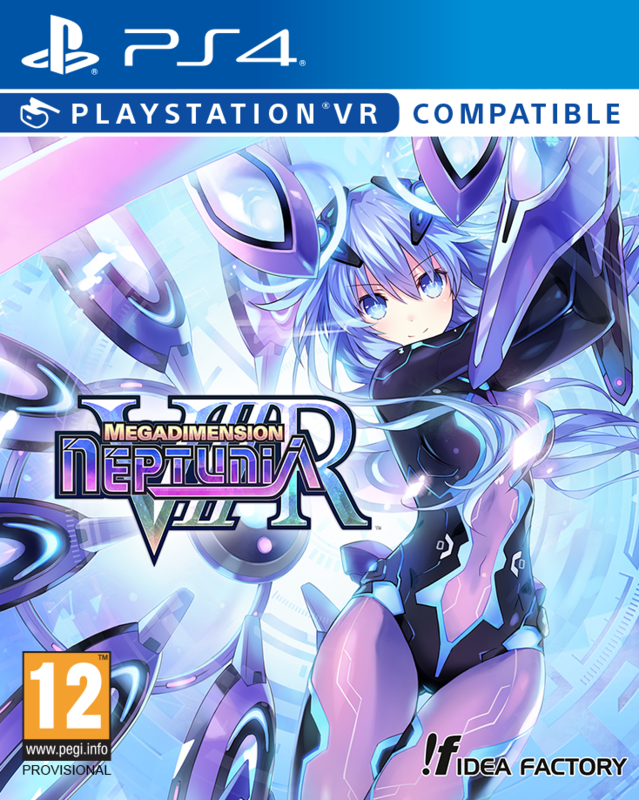 More than this, the gameplay in each of these doesn’t ever fall into a single box long enough to become repetitive like some of its predecessors. You’re always acquiring some new power, or dealing with markedly different enemies, or jumping into and controlling a toy mech. Because of this, the demo works phenomenally well in showing of the game successfully whilst giving nothing away, which makes me considerably excited in finding out just how much variety there is in the full game. Everything mentioned above leads to a feeling in this outing for Sora and company that hasn’t been there in previous instalments, or hasn’t been overly focused on; a feeling of progress. Sora feels like he has gotten stronger, grown as a person, and mastered the powers along the way since the previous entries. So, in that way, even in such a limited build as this one, there’s a pervading feeling of finality to Sora as if the events of this game really will be his final battles. This feeling extends into the aesthetic of the game. 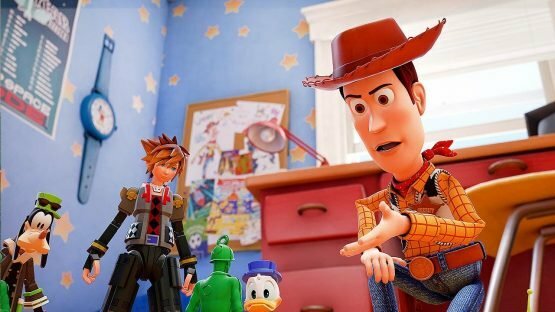 Sora, his little troupe, and every other character look absolutely phenomenal with Sora’s redesign to fit within the Toy Story universe being a particular highpoint. The locations, in the new engine, look fantastic and unbelievably close to the source material with both the Titan fight on Olympus and Andy’s Room looking like scenes right from the movies. The audio matches the incredible levels reached by the visuals with all of the familiar chimes and sound effects returning, supported by the franchise staple of phenomenally remixed stage and battle music from the source material. Add on top of this some fantastic (if a little hammy) voice acting, including some near perfect impressions of classic Disney voices and even some returning voice cast from the actual Disney films themselves, and you have a fantastic treat for both the eyes and ears. I think it should have been clear already, but I am thoroughly excited for Kingdom Hearts III, and with good reason. This demo was an absolute joy to play, and gives me tremendous amounts of faith in the final product. Kingdom Hearts III is coming in January and, now that I’ve had a taste, I want more. Will you be picking up Kingdom Hearts III? What world are you most looking forward to from the upcoming “final” adventures of Sora and his friends? 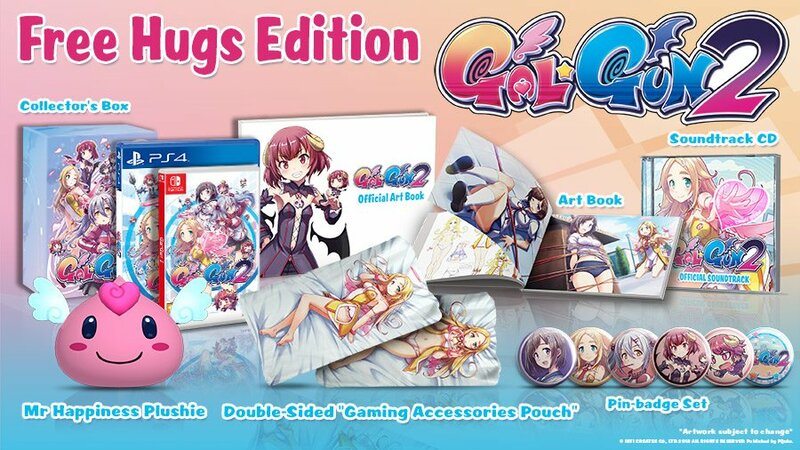 Let us know in the comments or on Twitter, and keep an eye on Rice Digital for future coverage of this and other Japanese titles.